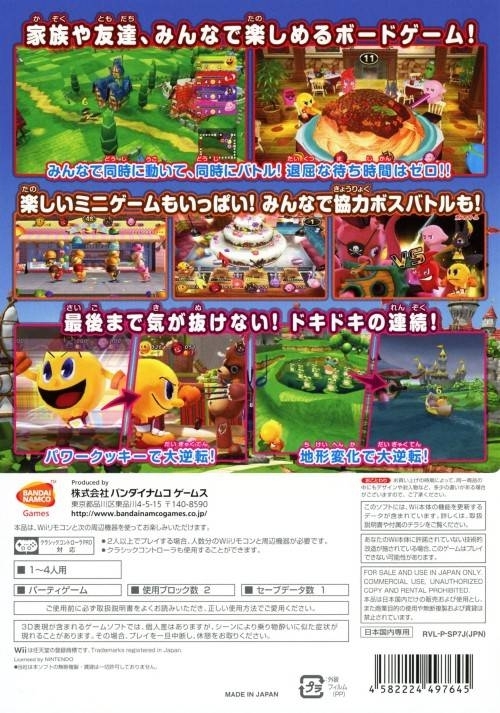 It’s Pac-Man’s Birthday Party and you’re invited! 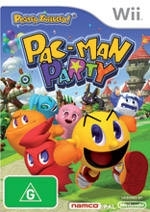 Namco celebrates the 30th anniversary of the legendary, cultural icon with PAC-MAN PARTY for Wii. 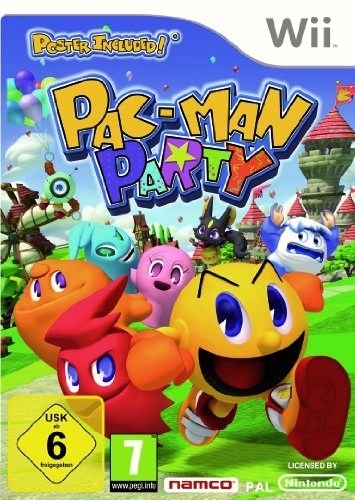 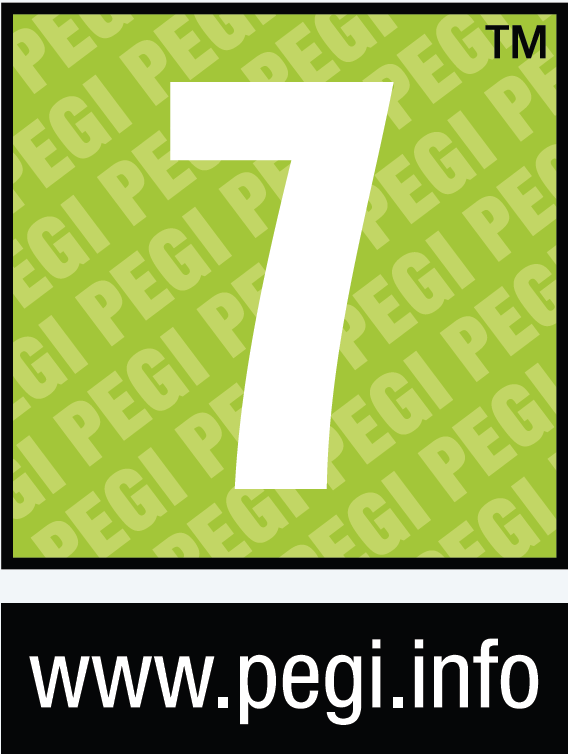 Set in the theme of a birthday party, PAC-MAN stars in this game packed with dozens of mini-games, challenges and surprises. 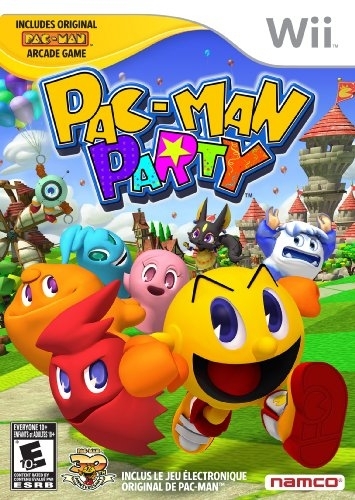 With something for everyone in the family, this Party is packed with non-stop action for one and all – from nostalgic gamers, to kids who are new to PAC-MAN FEVER. 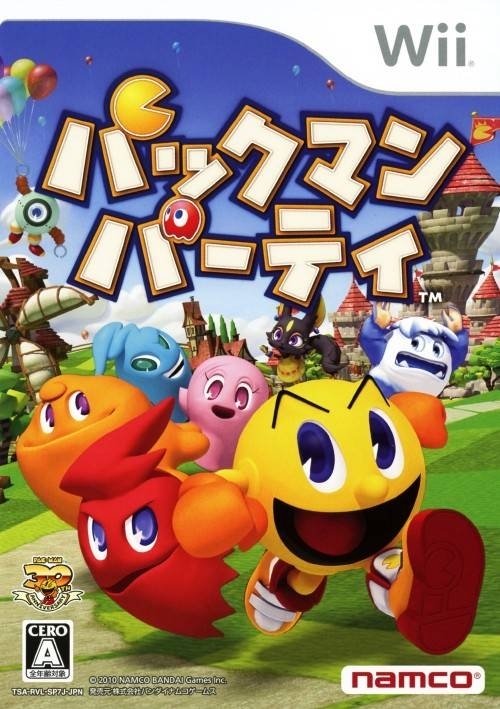 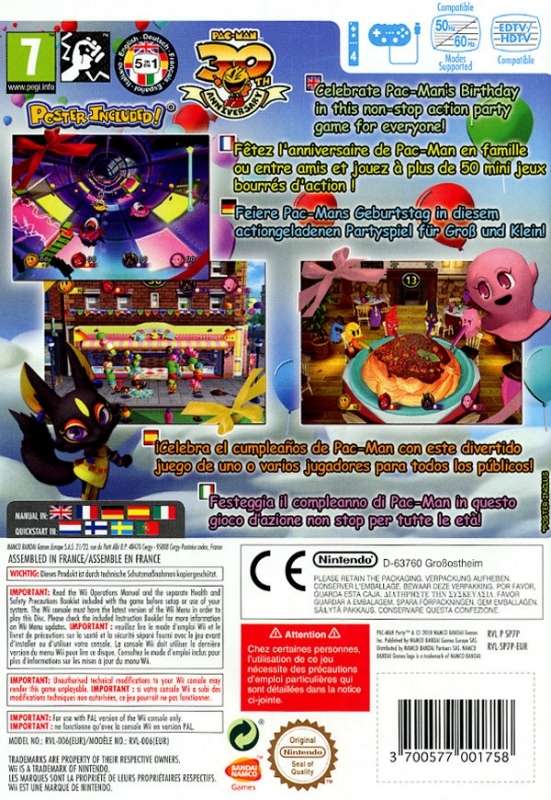 To be honest though, how much does a pacman game really need to make..on a Wii? 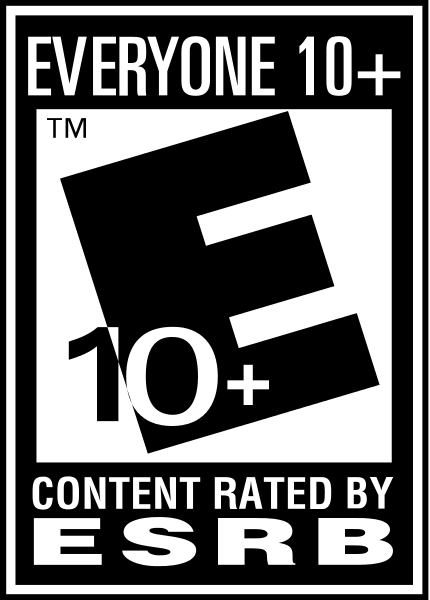 This will do fine when it gets to 200 thous.